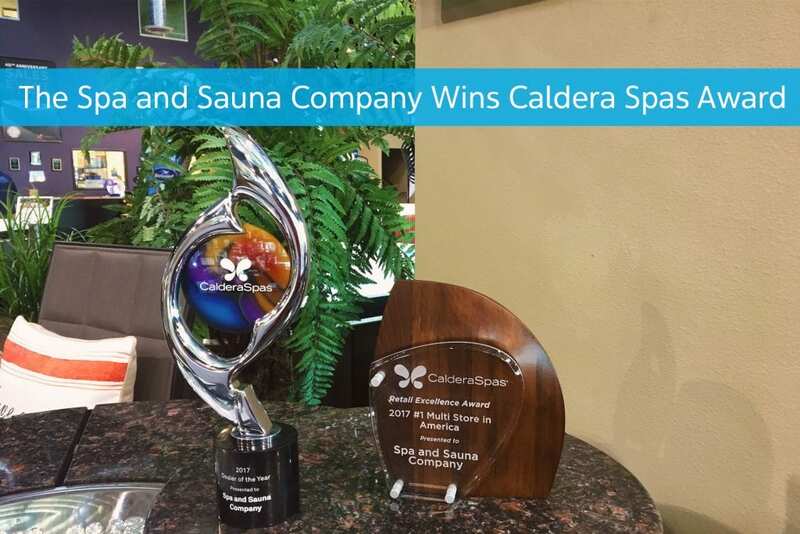 The Spa and Sauna Company, a hot tub, swim spa and sauna dealer with 3 retail showrooms serving the greater Reno and Lake Tahoe area was recognized as the 2017 North American Dealer of the Year by Caldera Spas. Territory Dealers of the Year were honored at a special reception at the 2018 Caldera Spas Dealer Conference, which was held in January in Coronado, California and the Awards Ceremony concluded with the announcement of the Dealer of the Year Award. “The Spa and Sauna Company carries only the most innovative and best-in-market products and has a great reputation for delivering great products and service. 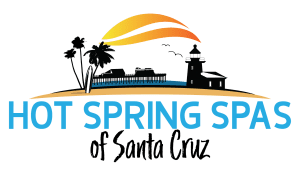 The company has a friendly and knowledgeable sales team that ensures their customers are getting the hot tub, swim spa or sauna that’s just the right fit for each person, backyard and budget. Each customer is treated as an individual with individual needs. 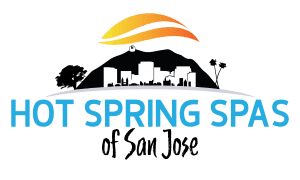 To learn more about the benefits of owning a hot tub, just call ☎ 775-852-3838 or visit https://www.spaandsauna.com/hot-tubs/caldera-spas.